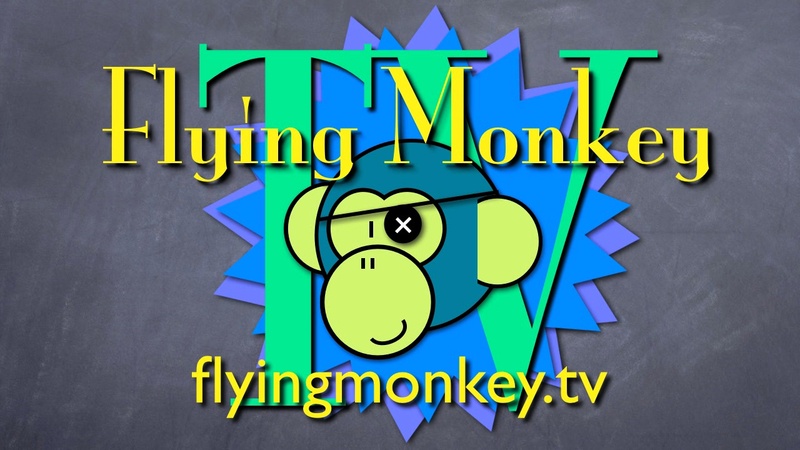 Flying Monkey TV is a collaborative art / documentary video project. We have been commissioned to provide a custom TV channel for Sheffield City Council’s event By Any Means. This will be happening in Tudor Square, Sheffield, UK on 23rd July 2011 and is part of the 2012 London Olympics Open Weekend to mark a year before the games begin. Our coverage will include time-lapse and live video of the Open Weekend in Sheffield – the city, the people and the event. Below is a short teaser using material we are starting to gather of Sheffield. Thanks to the Showroom Cinema for allowing us to shoot from the roof.